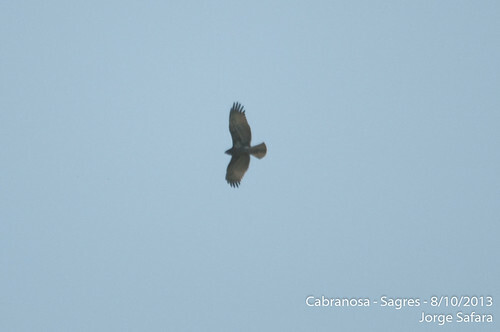 The migration spectacular of Sagres on the southwest tip of Portugal is about to get into full swing, with the largest diversity of migrating raptors expected over the coming weeks. Hopefully, good numbers of the common species will ‘end up lost‘ and be funnelled into the bottleneck that is the Sagres peninsula and drag along a few scarcities. 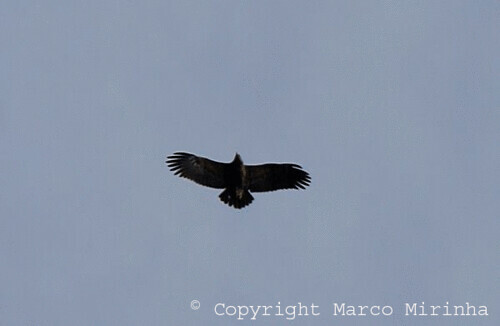 Past highlights have included Pallid Harrier Circus macrourus in October 2011, while the scarce Ruppell’s Vulture Gyps rueppelli is now annually seen in Sagres, with flocks of Griffons G. fulvus often holding more than one individual. 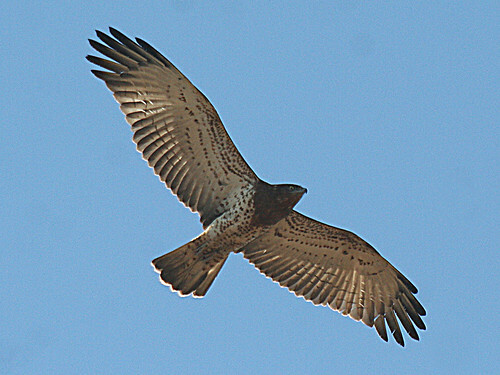 What will be the 29th raptor species added to my Cabranosa list??? Perhaps this Circaetus species seen last autumn may well turn out to be a new addition as time goes on. 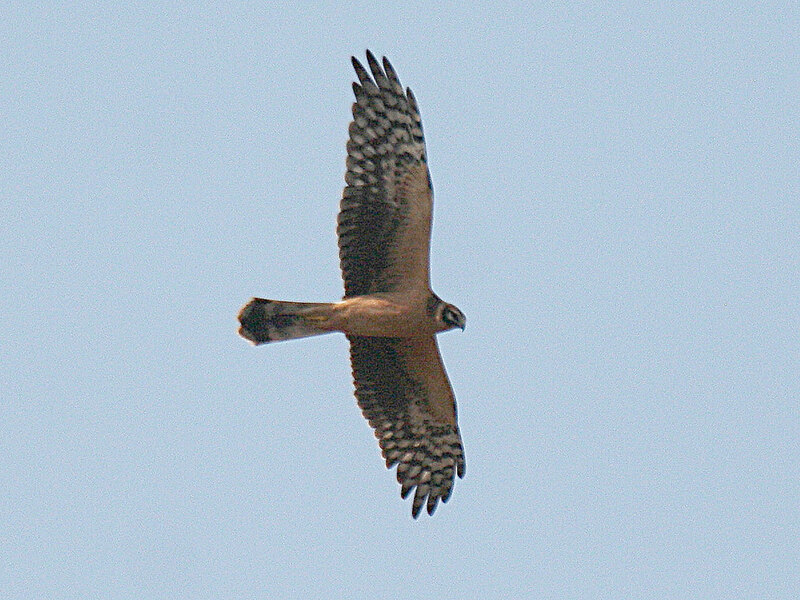 Sightings so far this autumn have included two Red-footed Falcon F. vespertinus while the first Lesser Spotted Eagle A. pomarina of the season was noted in recent days. This picture being one of last autumn’s individuals.